Drivers and passengers are two essential parts without which the business model would not make sense. However, everything works well thanks to the diligent efforts of the developers. This completes the circle. In a consolidated digital revolution, developers are vital for everything that happens "behind the scenes" materialized without influencing the final experience consciously for the user. Everything on the platform should always work seamless as far as the end users are concerned. The model of this project offers an incentive model for developers, which in turn amplifies their worth within the value chain. 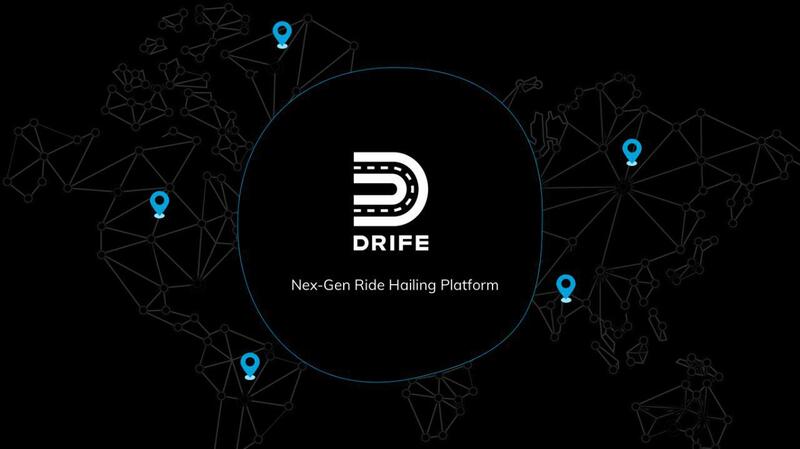 This is one of the core advantages of the DRIFE platform - an inclusive model for all parties based on the long-term vision.